(919) 790-2332. Our goal is to reply to your inquiries within 24-48 hours. We look forward to hearing about your project! 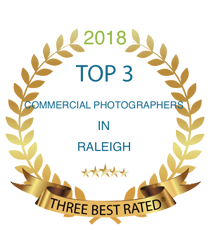 Mallin Photography of NC, Inc.
We Take Pride In Doing The Job Right The First Time! If you have questions or need to book an appointment please use the contact form below to get in touch or give us a call at (919) 790-2332. Our goal is to reply to your inquiries within 24-48 hours. We look forward to hearing about your project! Copyright 2019 © Mallin Photography of NC, Inc. All rights reserved.